Women’s tennis (3–0) heads to Greencastle, Indiana to take on DePauw this Friday and will return home to face UIC (3–3) on Saturday at Bally’s in Hyde Park. DePauw is currently ranked 16th in D-III, while the Maroons are ranked fourth. After defeating Ball State last Saturday, Chicago is ready to take on another D-I team, but UIC will be a difficult opponent. The Maroons have not been very successful in their recent matches against the Flames. 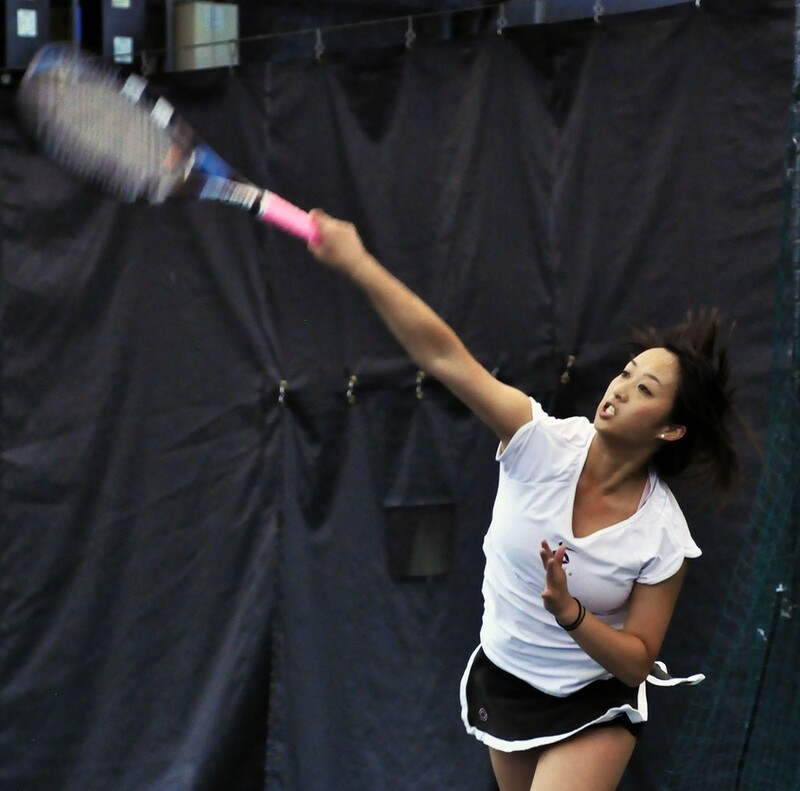 Fourth-year Jen Kung said that the Maroons played UIC in her first and second years but lost. First-year Megan Tang said that in a pre-season lineup against UIC, the Maroons had difficulty because they had not had very many practices prior to the beginning of the season. So far, Tang has had an impressive first season with the Maroons. Tang and fourth-year co-captain Carmen Vaca Guzman share the team lead for most wins at three games each. In the match against Ball State last weekend, she and her partner, first-year Kelsey McGillis, had a strong performance.